Each cake is made from an egg and baked to perfection. 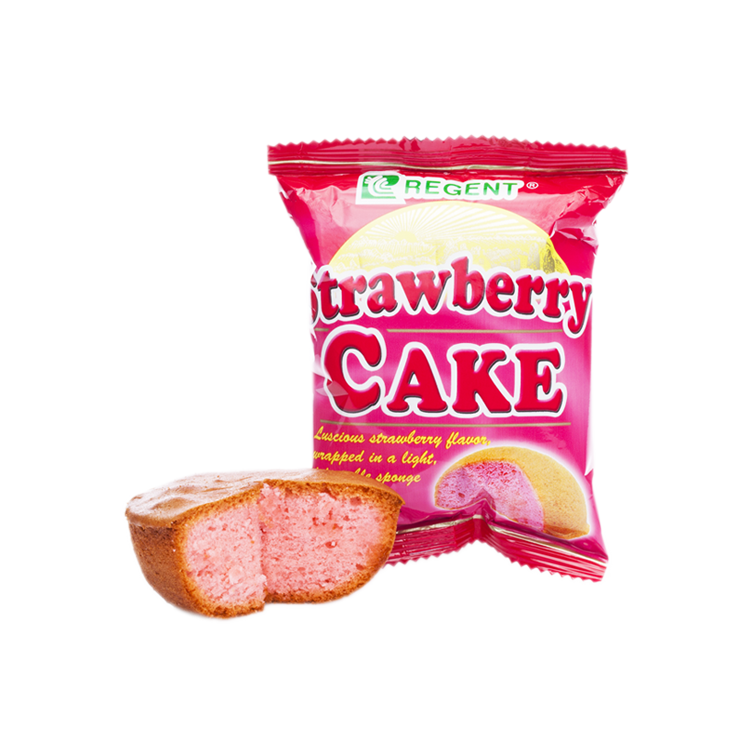 Every bite gives an overload of exquisite taste of strawberry complimented with the soft and moist texture of the cake. It comes in a pack of 10 for your choice of more exciting experience.